Two tempting treats presented beautifully in our gorgeous boxes. 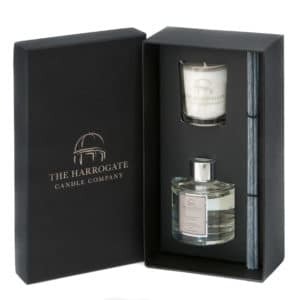 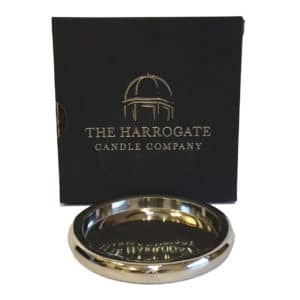 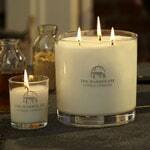 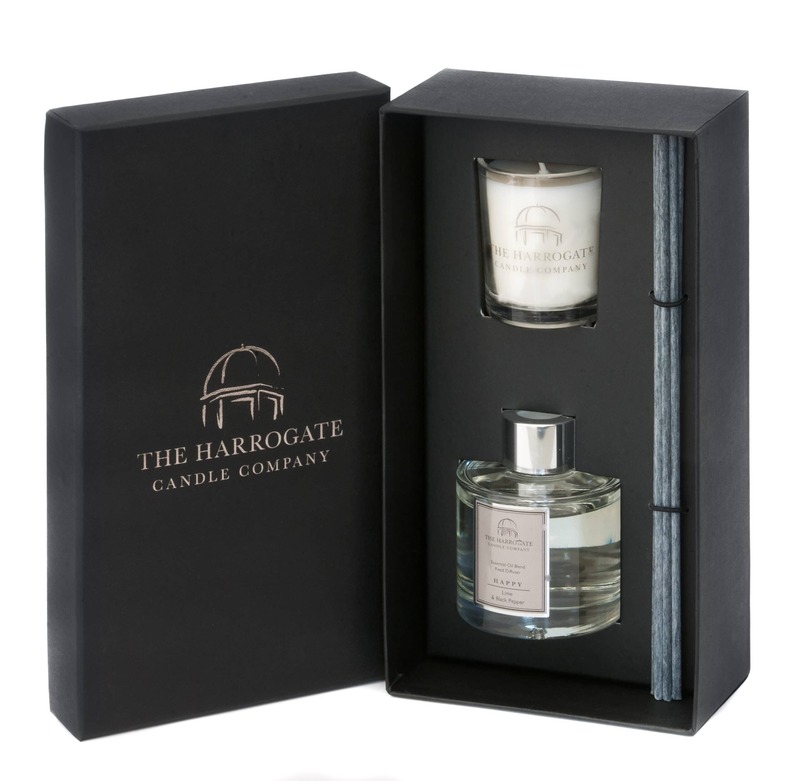 Fill your home with our amazing fragrances instantly, with this lovely candle and diffuser duo set. 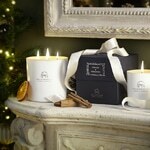 Our Mood Duo’s will simply delight your loved ones and friends and will show them just how much they mean to you! 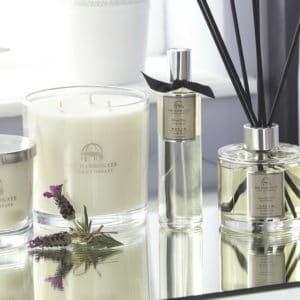 Available in each of our unique and adorable fragrances.